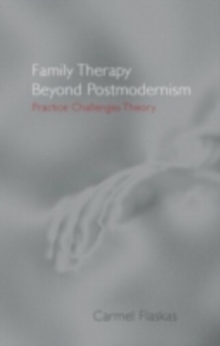 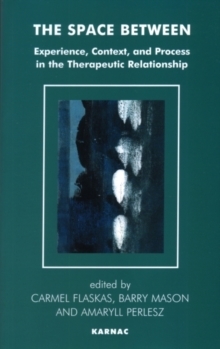 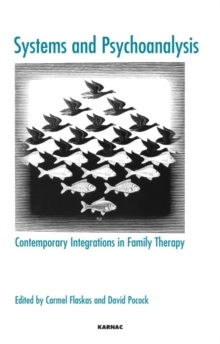 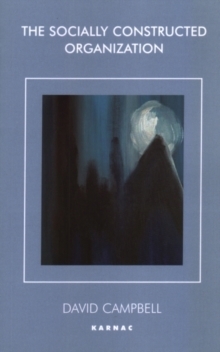 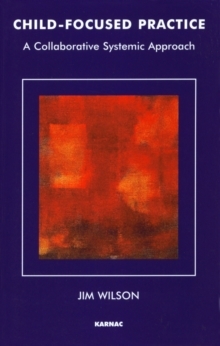 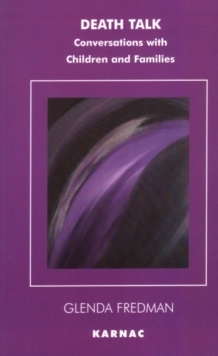 The papers in this book focus on many different aspects of the therapeutic relationship, including the self of the therapist, working cross-culturally and with language difference, impasse, risk taking, the place of research, and the influence of theory. 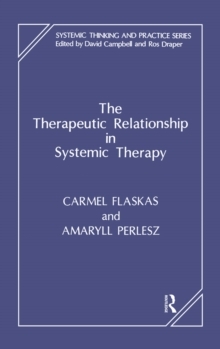 Clinical examples illustrate successful as well as less succssful outcomes in therapy, and these clinical explorations make the book accessible to both systemic and non-systemic practitioners alike. 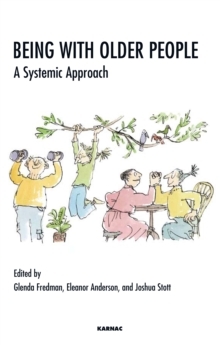 Part of the Systemic Thinking and Practice Series.Contributors:Rhonda Brown; John Burnham; John Byng-Hall; Alan Carr; Carmel Flaskas; Jo Howard; Alfred Hurst; Ellie Kavner; Sebastian Kraemer; Inga-Britt Krause; Rabia Malik; Maeve Malley; Michael Maltby; Barry Mason; Sue McNab; Amaryll Perlesz; David Pocock; Hitesh Raval; Justin Schlicht; and Lennox K.